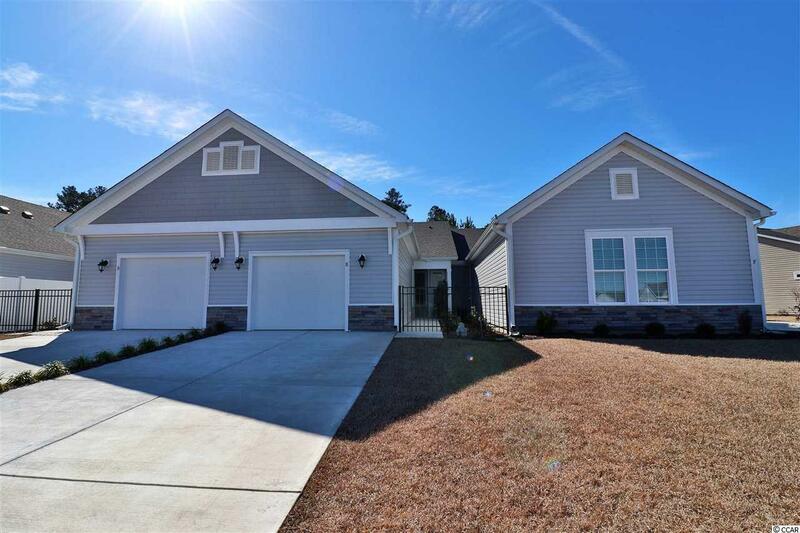 773 Salerno Circle 1105-E, Myrtle Beach, SC 29579 (MLS #1903780) :: James W. Smith Real Estate Co.
3 bedroom 2 bath villa located in the newly constructed Bella Vita Gardens. Open and spacious single story living. Hardwood throughout main living area. 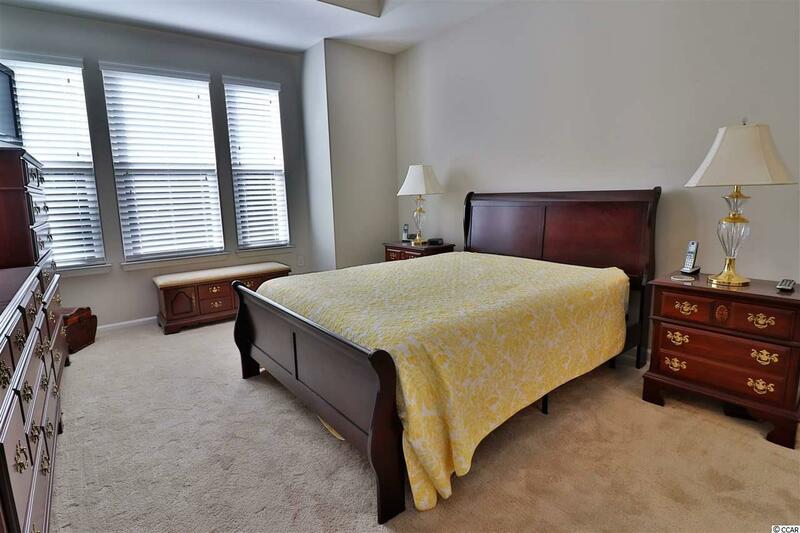 Gourmet kitchen with granite counters, breakfast nook and stainless steel appliances. Relaxing master bedroom with en suite bath featuring an elegantly tiled shower. 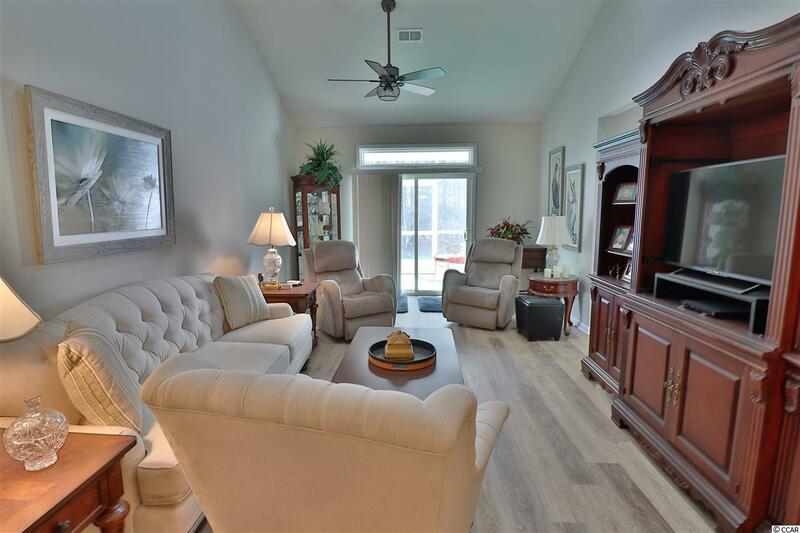 A screened in porch and separate patio backs to the woods and offers enough privacy to enjoy the sounds of nature. This home also features a security system. 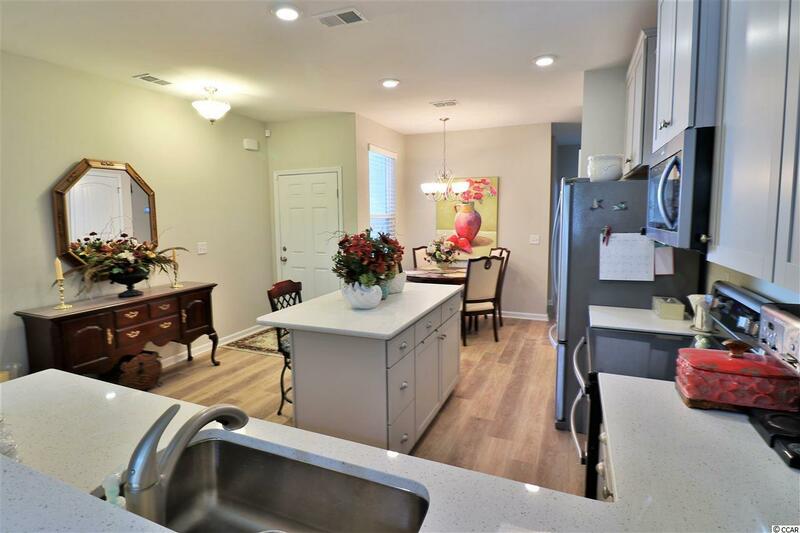 Bella Vita Gardens is located just off of highway 501 and provides a quick commute to all the shopping and dining at Broadway at the Beach, or the beach itself! Book your showing today!